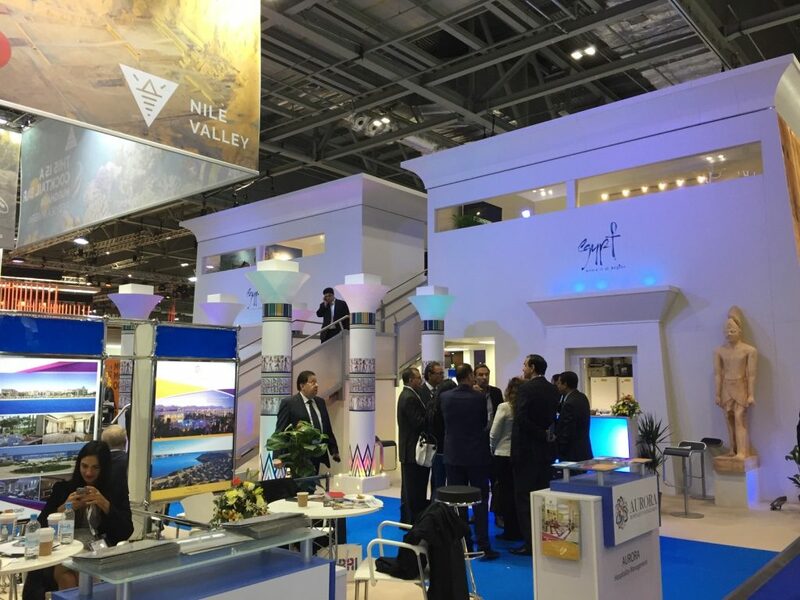 Earlier this month, World Travel Market (WTM) London 2016 wrapped up to much fanfare. 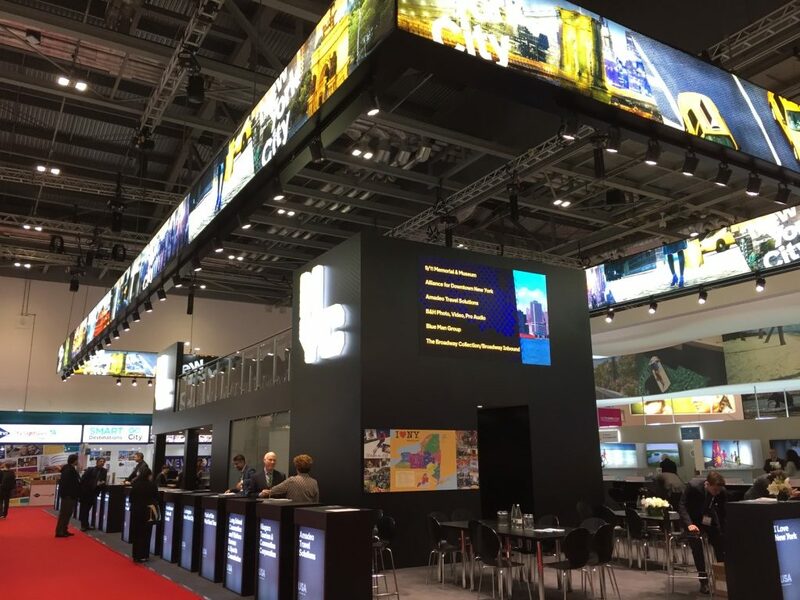 Billed as the most successful WTM to date, over 51,000 attendees packed into the London Excel, to meet with the largest number of exhibitors and buyers ever recorded throughout the show’s 37-year history. I attended multiple days of the show to lend my critical hospitality eye and Marketer’s lens to proceedings. 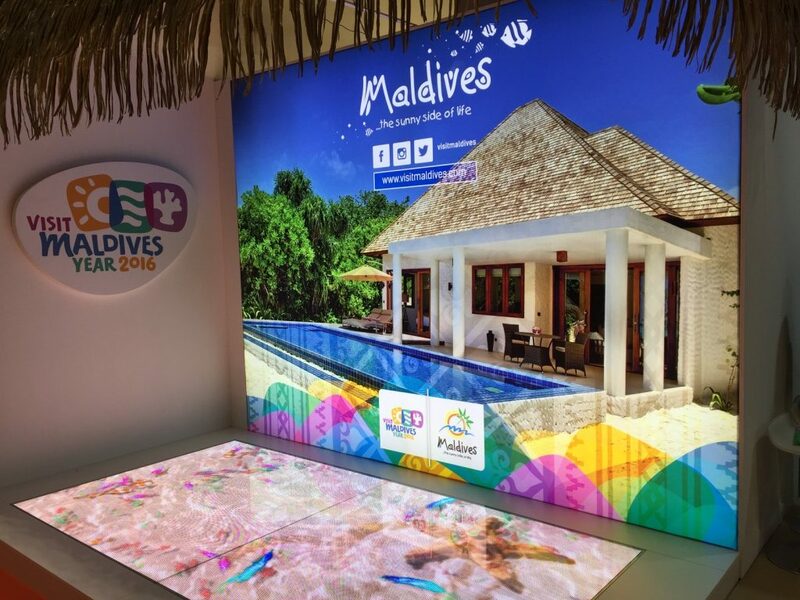 Having spent plenty of time walking the exhibit floor and talking to the various tourism authorities present, I wanted to focus this post on what happens when brand and experiential marketing comes together. In some cases, there were wonderful visual examples of how you bring a travel brand to life in a way that’s authentic to the destination. Yet for every enthusiastic nod of approval, there was also more than a fair share of missed opportunities. It was interesting to observe the more conceptual and design-led route taken by some of the European Tourist Boards this year. And nowhere was this more evident than on the Flanders and Sweden stands – to mixed effect. 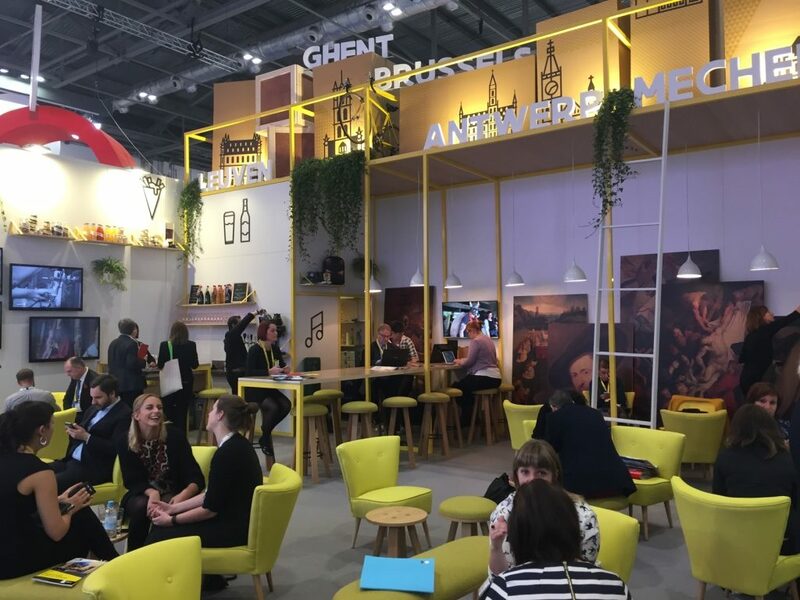 The Flanders team took the urban vibe of Antwerp, teamed it with the gothic spires of Ghent and threw in some Flemish grand masters to come up with what deservedly was awarded ‘Best in Show’ by the WTM committee. The Sweden stand was notable for all the wrong reasons: it looked more like an IKEA showroom. Perhaps this was the vision they wanted to replicate after all, but I felt they misjudged what could have been a great opportunity to showcase their Nordic cool. These two very different, yet equally captivating island nations have a lot of solid destination material to work with, and Japan took full advantage of that heritage. 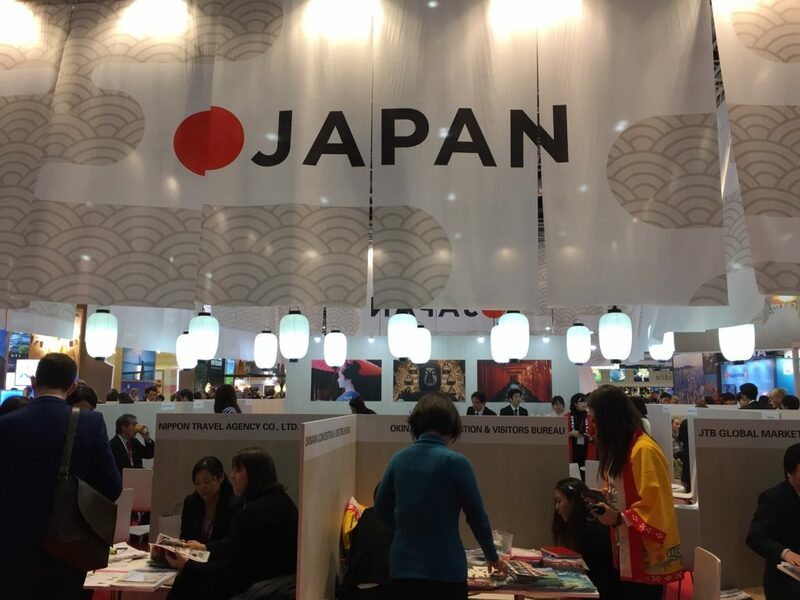 From paper lanterns to the muted, understated tones of their booth design, the Visit Japan team nailed every aspect of their show presence. They also had some of the most charming representatives, eager to engage and talk shop. 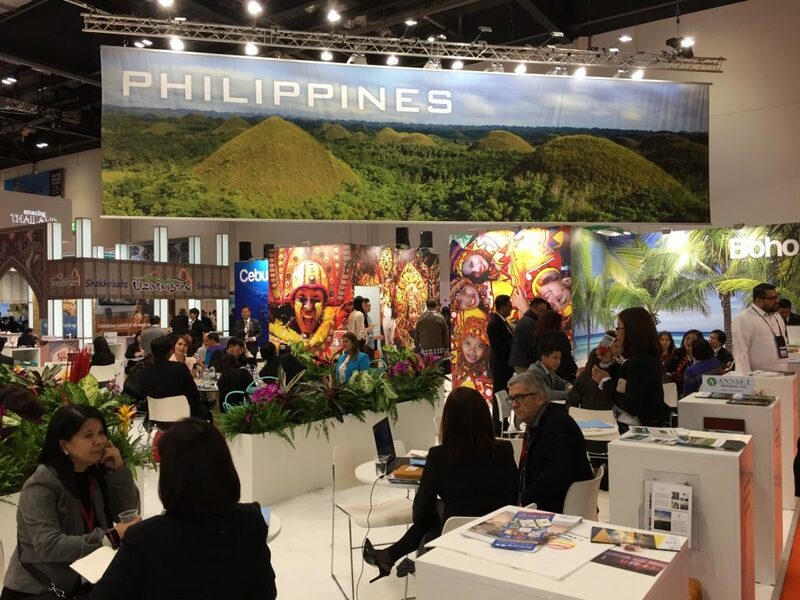 With such fierce competition from other Southeast Asian nations, I expected a far superior attempt from the Filipino tourism authority. Bar the exception of some colorful graphic panels, this was an anodyne attempt at best, desperately in need of some personality injected into it. As part of a longer-term strategy to diversify assets, both Qatar and the UAE have made valiant progress in establishing themselves as tourism destinations, with a strong emphasis on targeting the luxury market. 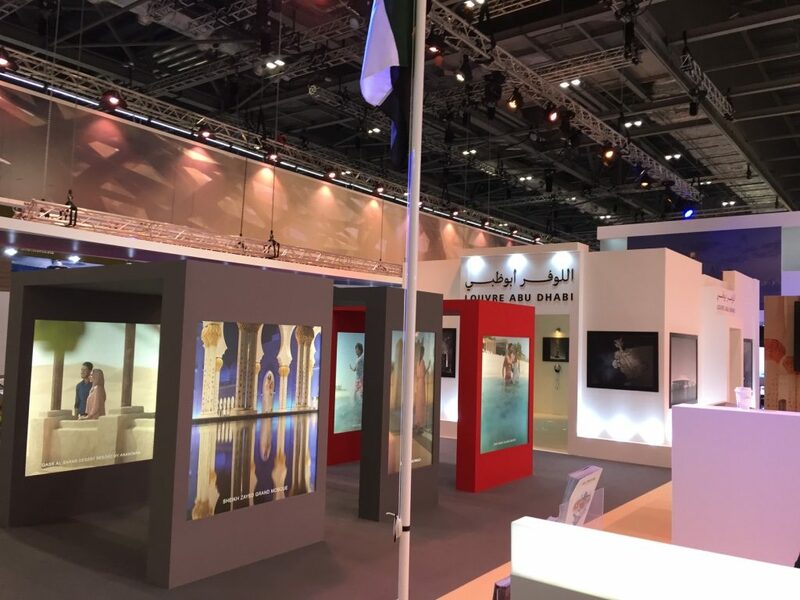 Qatar in particular has really refined its brand identity, with the common thread of arabesque design elements used across everything from Qatar Airways to Hamad Airport, and now their tradeshow stands to achieve brand consistency. From Yas Island and the Louvre, to the Emirates Palace Hotel, Abu Dhabi may arguably have the more impressive tourist attractions. But their stand was unimaginatively bland, lacked impact and failed to engage with the audience effectively. On every travel hotlist over the past 5 years, the Maldives really didn’t need to try too hard – and it showed. 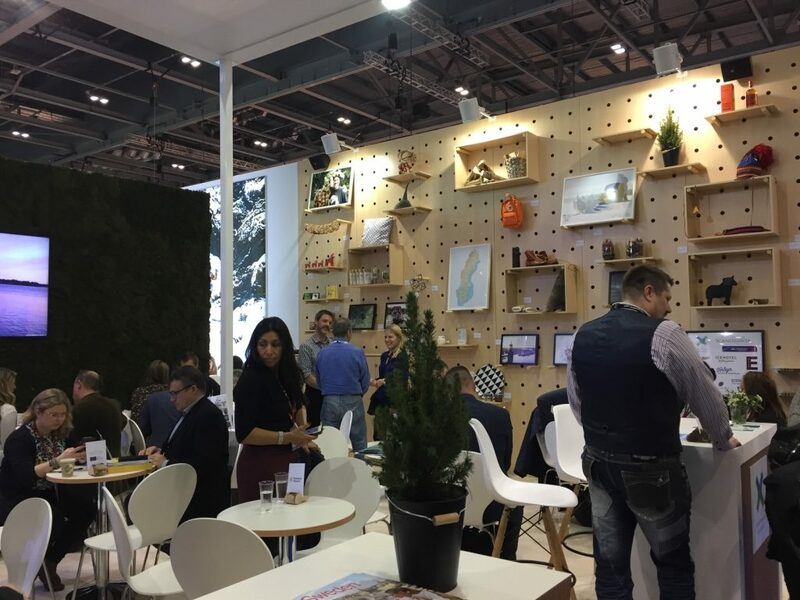 A small island nation, when your economy is entirely dependent on one industry and you’re attending the biggest flagship event of the season to do business, it felt like a massively missed opportunity to capture buyer mindshare. 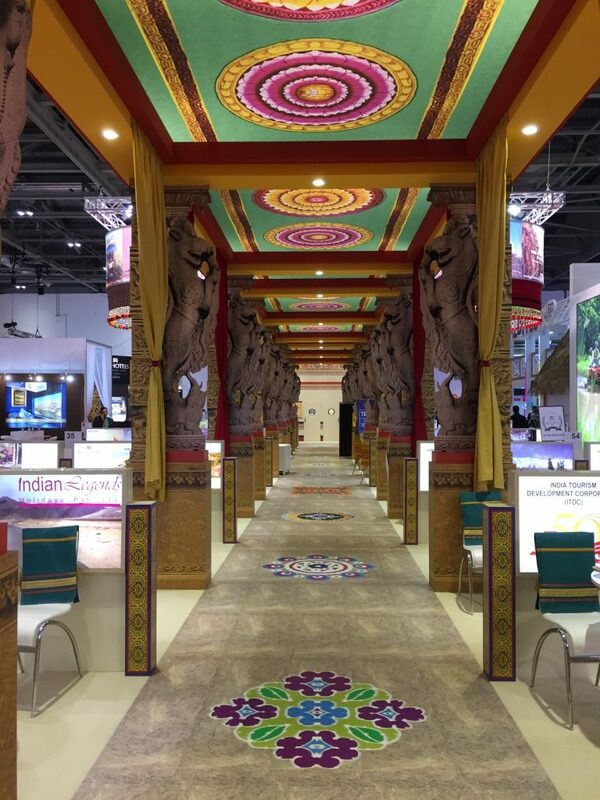 On the other hand, Incredible India was one of the premier sponsors of WTM and boy did it show. Their stand presence was extensive and elaborate, cleverly designed to give you the feeling you were stepping into a palace somewhere in Rajastan. A real promotional vehicle for the diversity of experiences the country has to offer, executed with little fault. Under the auspices of Visit USA, the Americans had what felt like their own mini-village of representatives. While Visit Florida perfectly captured the spirit of the sunshine state, reflecting the best of the Keys, warm waters and unique attractions like Cape Canaveral, their New York counterparts really missed the brief. I appreciate this is a trade show that’s not targeted to consumers, however none of the excitement and frantic energy of the City translated into their show presence. Even the blink and you’ll miss it ‘I heart NY’ banner couldn’t save this dark, gloomy and lackluster attempt from what could have been a show-stopping, immersive experience. Putting aside all their recent hardships, negative PR and dwindling visitor numbers, the Egyptians deserve an accolade just for sheer tenacity. 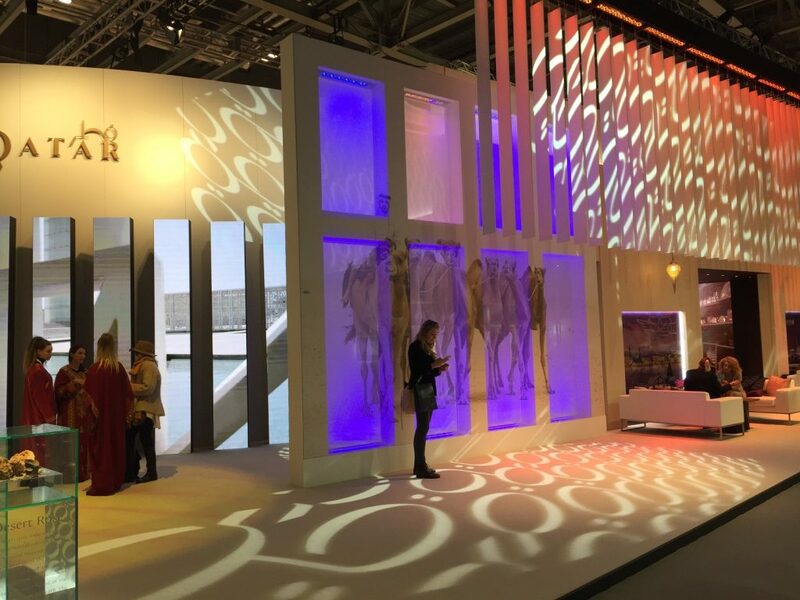 Their stand was beautifully constructed, on brand and functionally well built, while still being attention-grabbing. 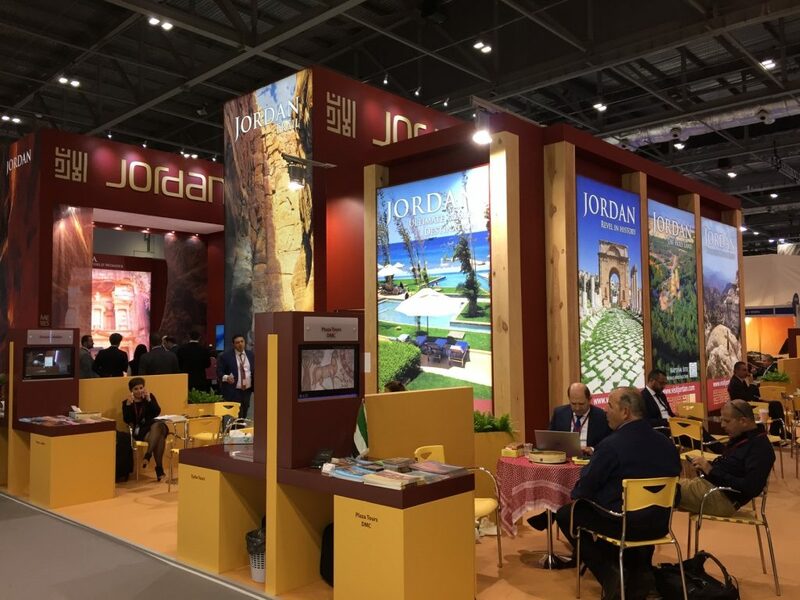 In many ways, Jordan does have the same depth of cultural attractions, history and atmospheric sights on par with Egypt, but their stand presence was devoid of reflecting that, failing to capitalize on the many outstanding experiences awaiting travellers. Each time I passed the Egyptian representation, it was a hive of continuous activity. In contrast, the Jordanians were much more interested in their mobile phones and chatting to one another. A real shame. Perhaps the Malaysian tourism authority missed the brief here. Putting a troupe of dancers in traditional garb and parading them around the stand is probably a gimmick better left to pull in punters at cultural events and consumer shows. Their Indonesian neighbors on the hand were very clever in their WTM approach. 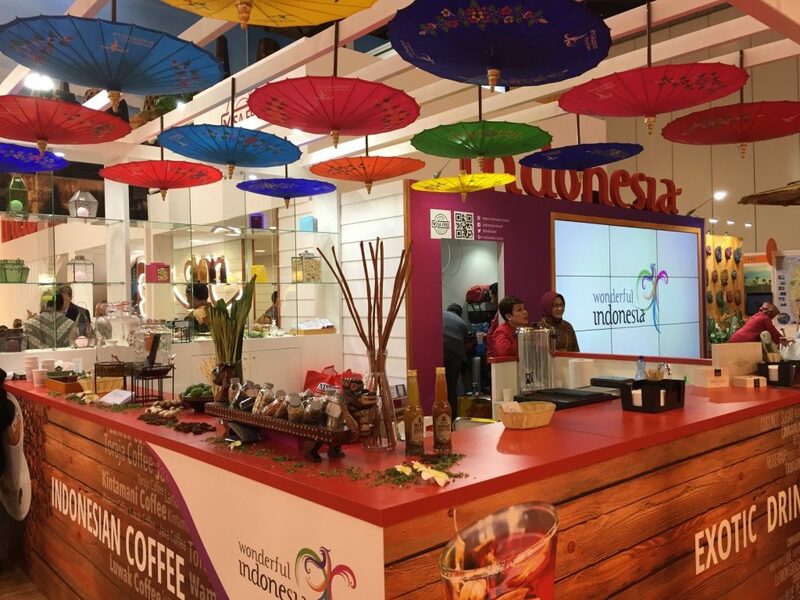 From Balinese massage stations to fruit smoothies and coffee stations, they took the unmistakably Indonesian experiences the country has to offer, highlighting them for all potential buyers to see what they could be selling on to end customers. Genius. 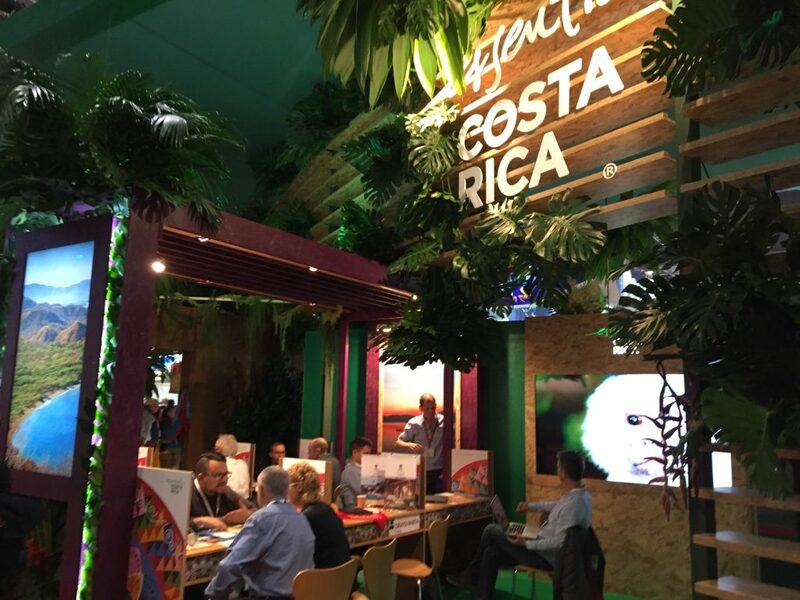 I loved the Costa Rican stand. It took what’s at the heart of their brand DNA and translated it into an experience of being transported into the rainforest. You couldn’t mistake where you were and despite their being more than a whiff of the Rainforest Café about it all, it’s easy to forgive them for borrowing inspiration. 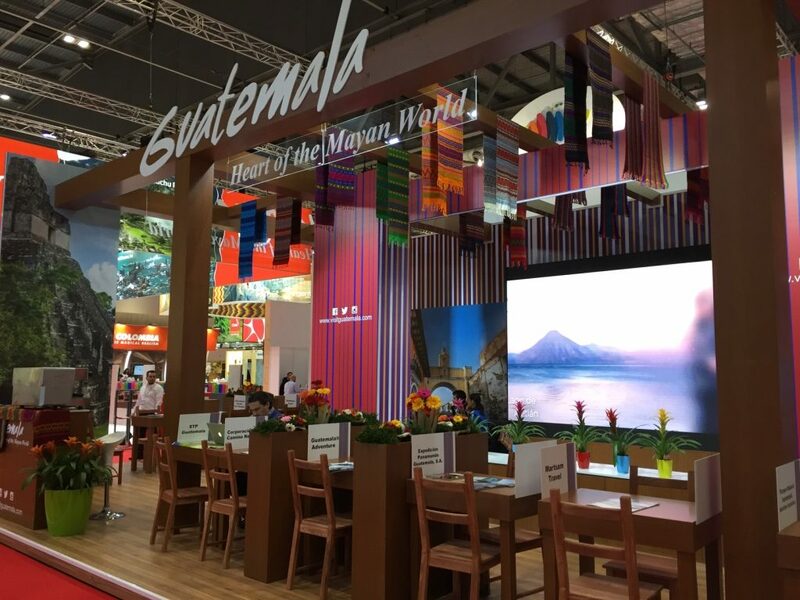 Unlike other emerging travel destinations, the Guatemalan tourism board didn’t need to try and be something it wasn’t. Instead, from the display of traditional textiles to effectively using multi-media screens to project travel highlights, they gave us an authentic glimpse into what you’d be likely to encounter if the country was sold to you as a destination. Simple and effective. 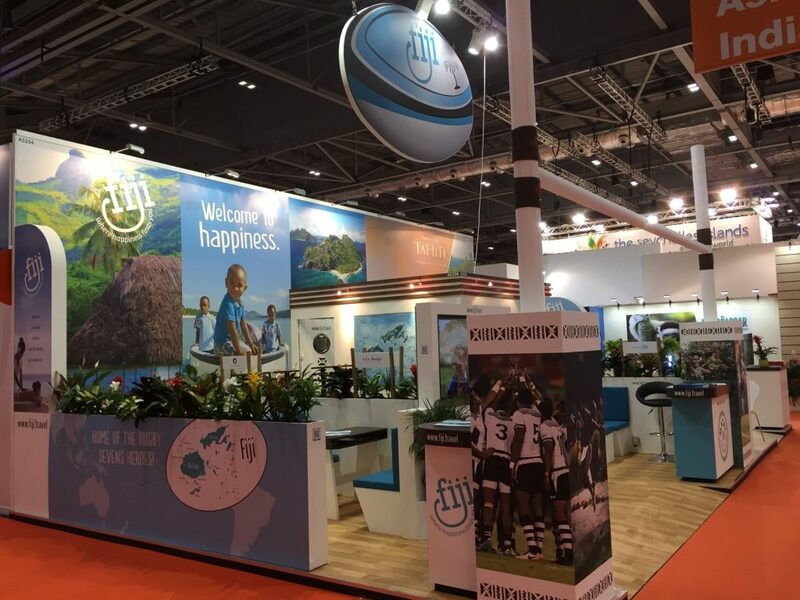 And in a special category of its own, Fiji deserves a noteworthy mention. High off their stunning Olympics rugby victory in Rio and making good use of their ‘happy nation’ persona, this was a stand you just wanted to spend time in. 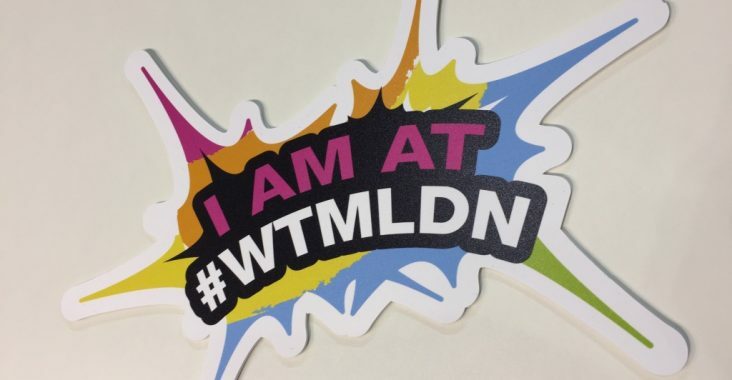 While WTM is first and foremost a trade show, it still emphasizes the need for destination marketers to approach this as a branding exercise. 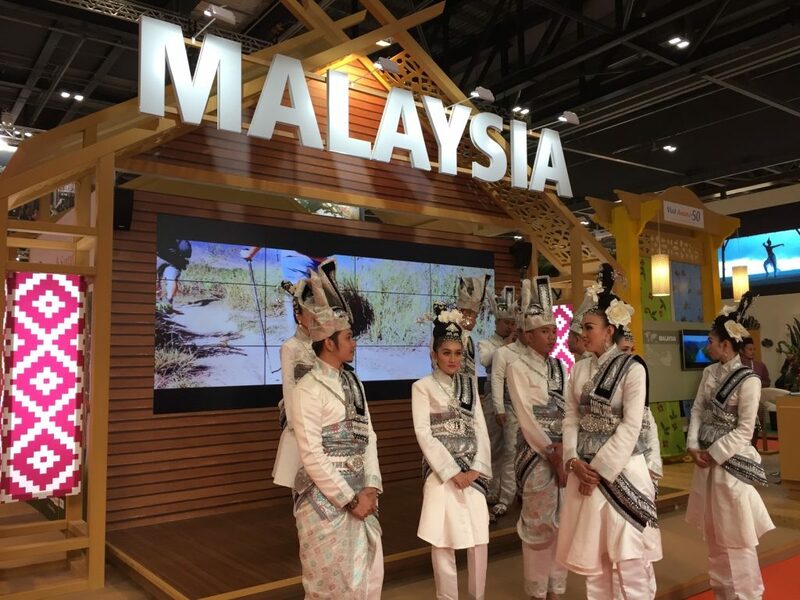 Tourism authorities should treat WTM as a showcase to market the image of their brand to buyers, something equally as important as how much business is conducted during the event. When you take into consideration the significant investments made just to be present, it’s too valuable an opportunity for each nation not to be putting their best foot forward. Experiential marketing is unique among marketing disciplines in the sense that it bridges the divide between online activity and live event experiences. 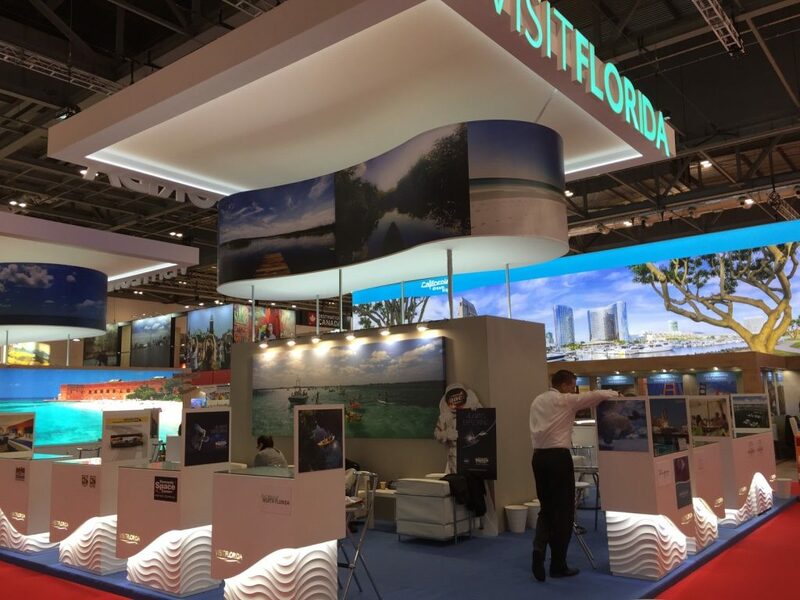 It’s a platform to provide continuity – both from a visual identity and messaging perspective, but also as an opportunity to reinforce the essence of how a travel brand can be perceived and represented to its fullest.